This is an Interpreter Radio (audio) Roundtable for Come, Follow Me New Testament Lesson 13, “Be Not Afraid,” covering Matthew chapters 14-15, Mark 6-7 and John 5-6. Panelists for this roundtable were Terry Hutchinson, John Gee and Kevin Christensen. This roundtable was extracted from the March 10, 2019 broadcast of Interpreter Radio. 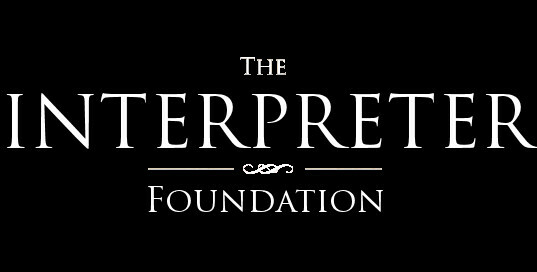 The complete show may be heard at https://interpreterfoundation.org/interpreter-radio-show-march-10-2019/. Is there, perhaps, a transcript of this one? One of the commentators is very difficult to understand due to technical difficulties, & it would be nice to know what he is contributing.